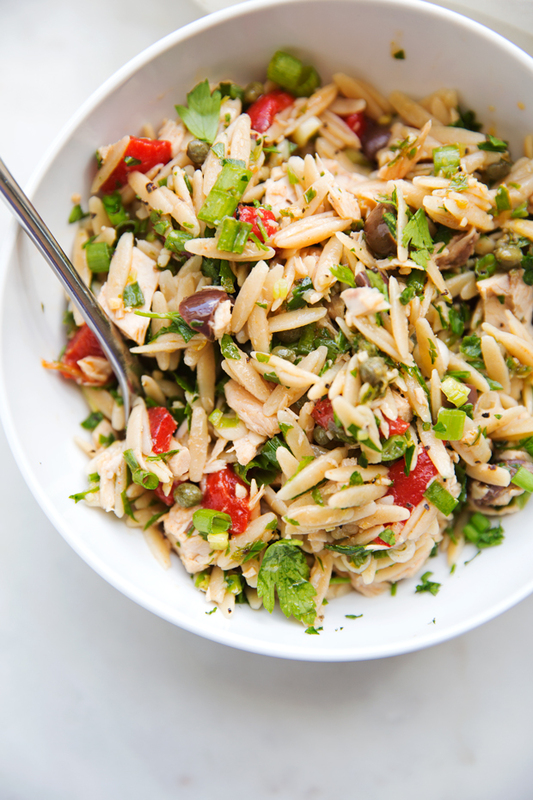 A mediterranean inspired tuna orzo summer salad! This salad has tons of capers, kalamata olives, roasted red peppers, and fresh parsley. 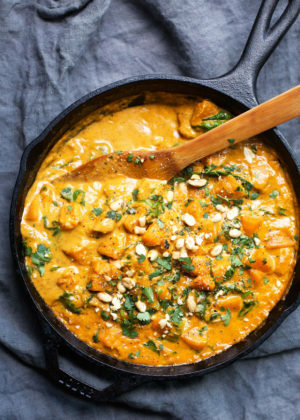 It’s super fresh yet filling enough for both lunch or dinner! New favorite salad of the season coming up right here. 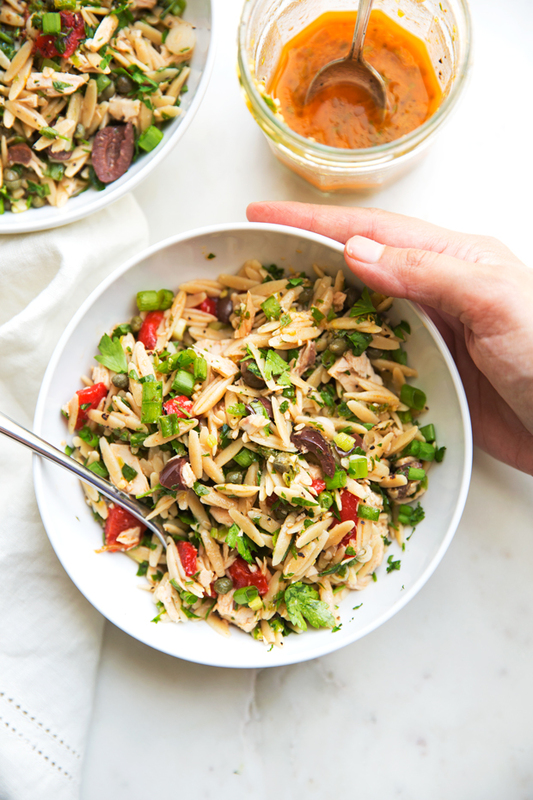 Bring you the easiest orzo summer salad of all time made with mostly pantry staples so you can whip this up in no time. 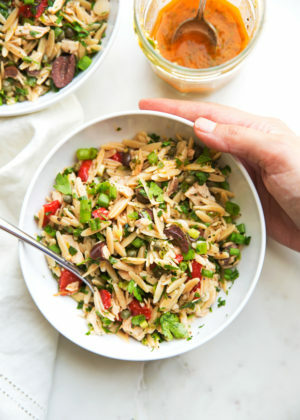 And more specifically, fresh summer inspired tuna and orzo pasta salad that’s simple enough to put together on a weeknight for dinner and enjoy all week long for boxed lunches. I am not kidding when I say that this tuna orzo salad has been a staple in our house for the last 3 years. I make this ALL THE TIME and until now, it never really hit me to share it with you. Why? I have no idea! 1.) it’s EASY 2.) it’s loaded with flavor 3.) it’s protein packed. Isn’t that kinda what LSJ is all about? I’d say yes. What do I love most about it? 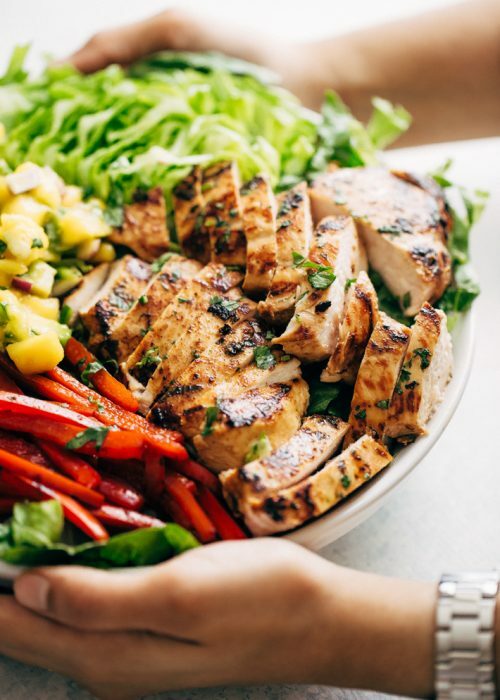 The super zingy lemon vinaigrette that’s so poppin’ fresh that it would taste good even if you drizzled it all over a few leaves of romaine and called it a meal. It’s citrusy, spicy, garlicky, and it’s absolutely exactly what a mediterranean inspired orzo summer salad needs. The blend of capers, kalamata olives and fresh orzo pasta drizzled in this fresh lemon dressing makes me feel like i’m sunbathing off the coast of Crete overlooking the mediterranean on my lunch hour. And this goes without saying but no doubt that this daydream (some may call it a hallucination?) comes complete with a beautiful olive tan and sun bleached waves in my hair. *snaps fingers* I’m back. It’s a pretty picture ain’t it? Take a bite, you’ll be transported. Moving along, it should be noted that #Mealprep is sort of my jam right now because i’m really trying to conquer this beast called ‘eating healthier and heartier meals’ that are light on the waistline and loaded with veggies and good for you protein like chicken and seafood. 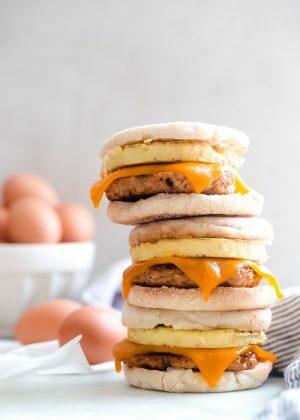 With that said, does anyone else also absolutely hate the fact that meal prep requires actual ‘prep’ and the amount of thought and energy required to figure out meals that are balanced with fat//protein// carbs? I will say that too often I find myself appreciating the fact that lunch//dinner are ready and at my finger tips to eat whenever I wish with just a quick zap in the microwave or straight from the container, cold. This weekday single-lady is done with popcorn and scrambled eggs for dinner every night. ? Like most salads that I love and enjoy, this salad is NOT leafy greens based. Am I the only person that totally refuses to make a meal out of a lettuce based salad? Give me quinoa, pasta, bread or rice and/or lots of nuts, protein, and filling veggies in my salad and we’ve got a deal but if you’re assuming i’ll eat a lettuce based salad as my main meal for lunch then know that I will not be a happy camper come my 3 o’clock crash. 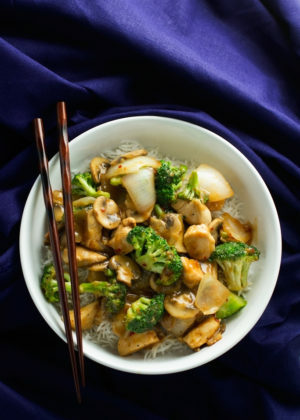 There are so many delicious flavors in this one simple salad. 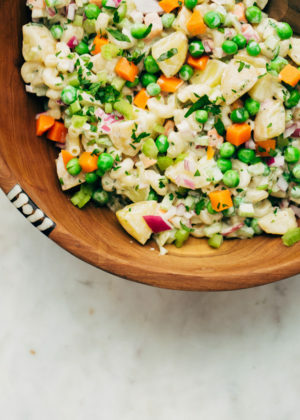 What I LOVE the most about this orzo summer salad is that it’s mostly a pantry staples kind of salad. As in capers, kalamata olives, roasted red peppers, tuna, orzo pasta, olive oil, spices, and minced garlic. 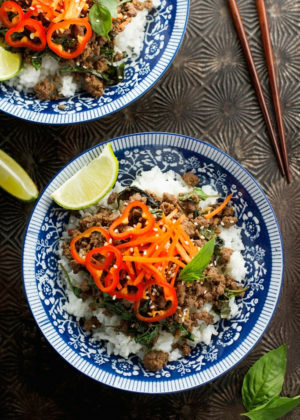 The few ingredients that you need from the fridge? Lemons, scallions, and parsley. 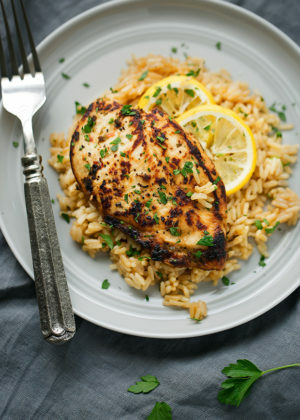 See what I mean when I say you can make this in no time? But the salad topping options are limitless. A handful of crumbled feta or even a few crushed pita chips would take this salad to new levels. I skipped them to keep it lighter on the cals but you can certainly add them in if you please. 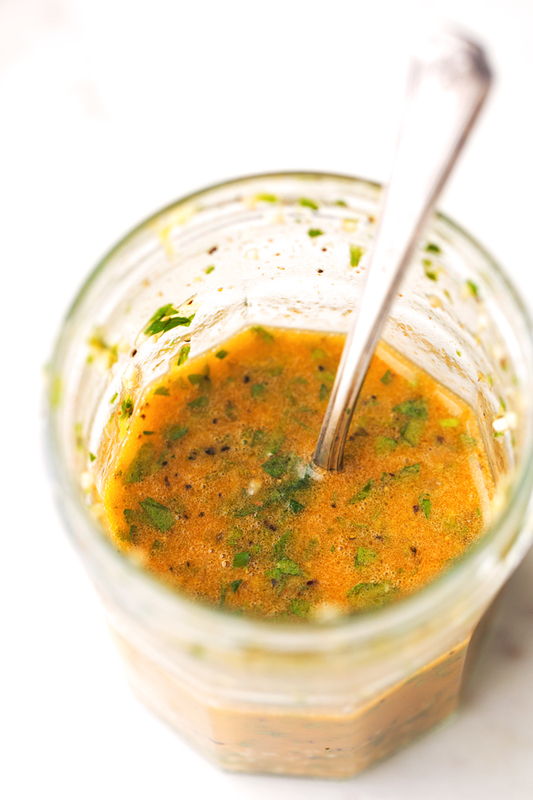 Let’s dive into that lemon vinaigrette. We’re using all 100% REAL FOOD. No mayo or anything funny needed to make a simple and refreshing dressing. I’m getting to the point where I almost always enjoy homemade dressings more than store bought ones. Isn’t it great knowing exactly what’s in your food? NO hydrogenated-anything here please. It’s just olive oil, lemon juice, lemon zest, minced garlic, fresh parsley, a little cayenne, and salt and pepper. You can also add a teaspoon or so of honey if you want it to have a sweeter note. I really enjoy the full bodied zing of the dressing with the balance of olive oil and lemon juice so I skipped the sweetener all together. 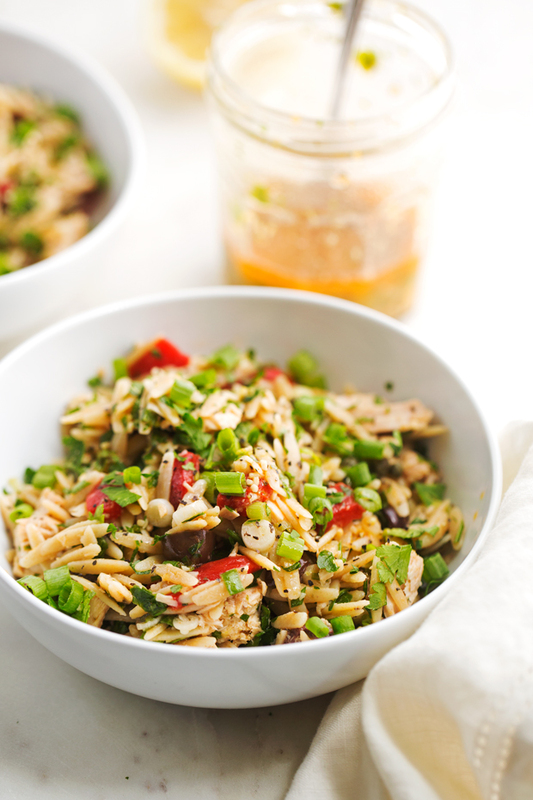 It’s your call on how you want to serve this tuna and orzo summer salad. I like to serve it warm on the first day but by lunch the next day I like it straight from the refrigerator. 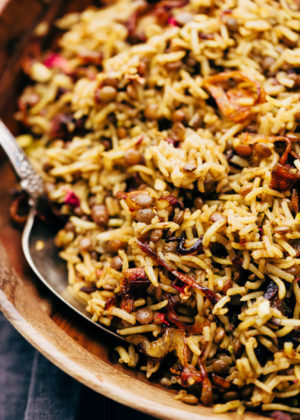 I’m not a huge fan of warm salads but this actually tastes really good when the warm orzo is tossed together with lemon dressing and briny toppings. You can mix the dressing in all together or keep it separately and control the amount you add to each salad serving. Like i’ve said before this salad is IDEAL for mealprepping and enjoying all week long. 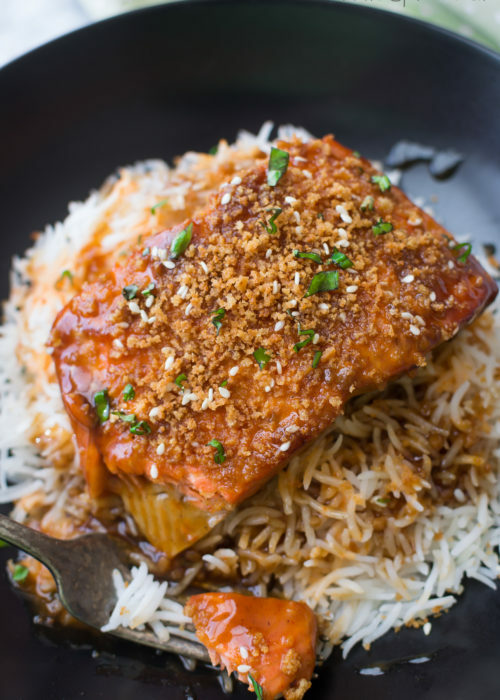 Everything sorta just marinates as it sits together and the flavors are so much brighter as leftovers. Let this simple protein-packed tuna salad transport you. Let that warm, mediterranean breeze blow through your hair. 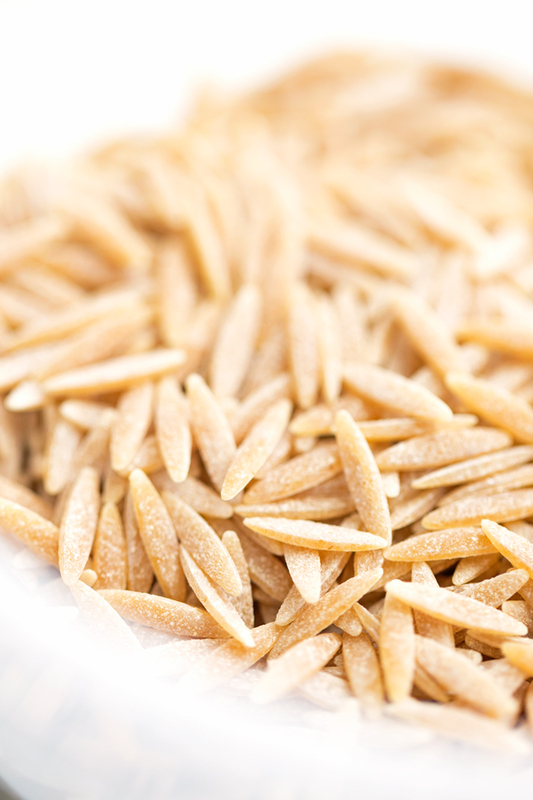 ORZO SUMMER SALAD: cook the orzo according to package directions. While the pasta is cooking, you can chop all your veggies. 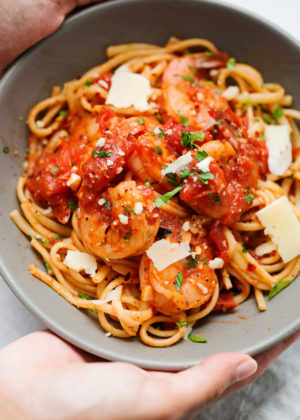 Toss everything together along with the drained pasta in a large mixing bowl. Set aside. 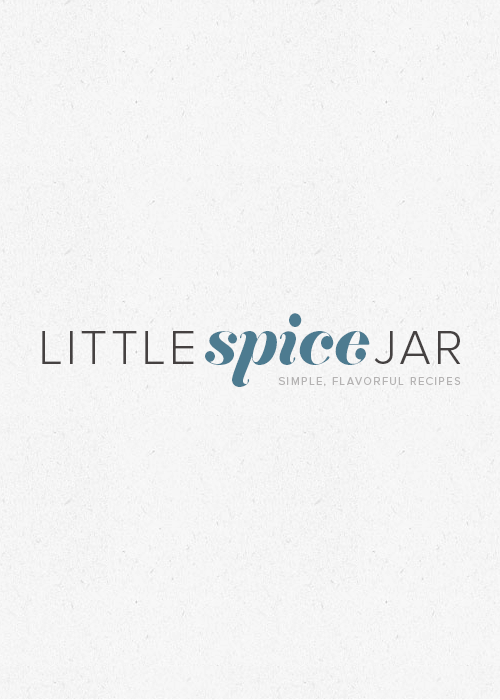 LEMON VINAIGRETTE: combine the ingredients for the dressing in a small mason jar. Screw on the lid and give it a few good shakes until the dressing mixes together. Toss salad with dressing before serving. Season with additional salt and pepper if desired. Leftover pasta salad can be refrigerated in an airtight container for up to 3 days. 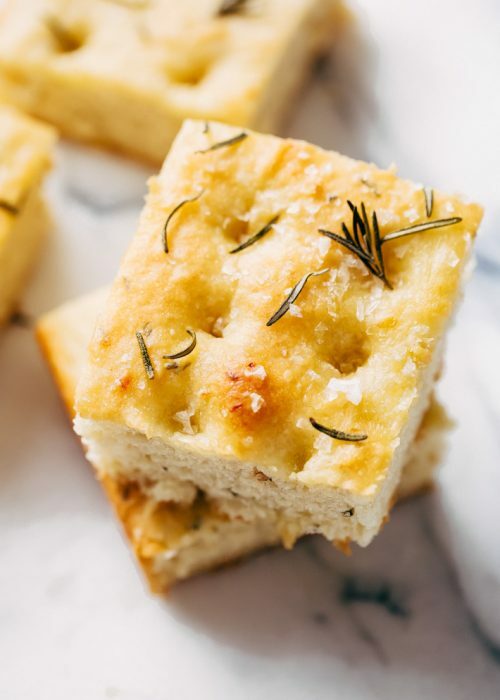 For more added flavor, try adding in some crumbled feta or sometimes I like to add in the leftover crushed pita chips a from the bottom of the bag! 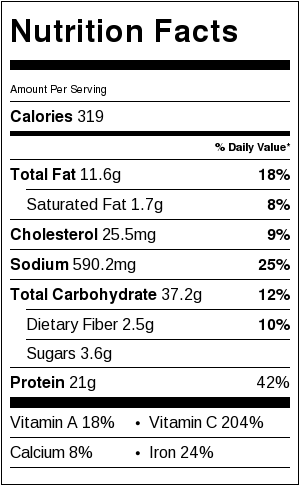 Nutritional information based on 6 servings using whole wheat orzo. I made this last night for dinner with just a few changes due to lack of availability or personal taste. I used boneless skinless chicken breast that I roasted in the oven with a mixture of olive oil, balsamic vinegar, garlic and ground red pepper ( I was out of cayenne). My store does not carry scallions and was out of green onions so I used red onion. Also I added a container of grape tomatoes halved and it was very yummy and flavorful and one I will be making again since my picky husband loved it!! The only critique I got was to add some kind of crunchy veggie into the mix as everything was on the softer side. Any suggestions on that one? Thank you for the recipe OH and your right it is even better cold the next day!! I think cucumbers would add that crunchy texture you’re lookin’ for! 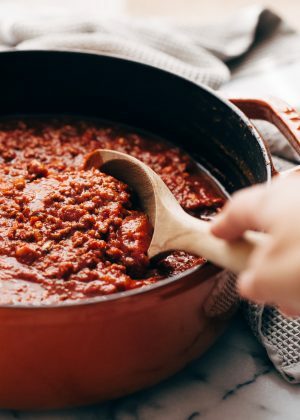 is it possible to get the recipe for just half of the servings size? 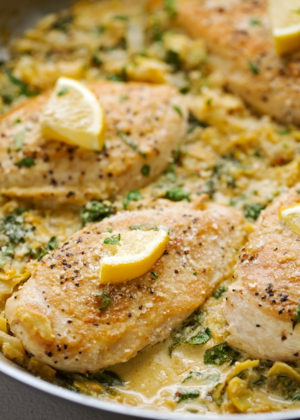 You can simply divide the ingredients by 2 if you’d like to make a 1/2 batch of the recipe. So you’ll use 4 ounces of pasta, 2 tablespoons of capers… etc. How long will thus last in the refrigerator? Hi April! 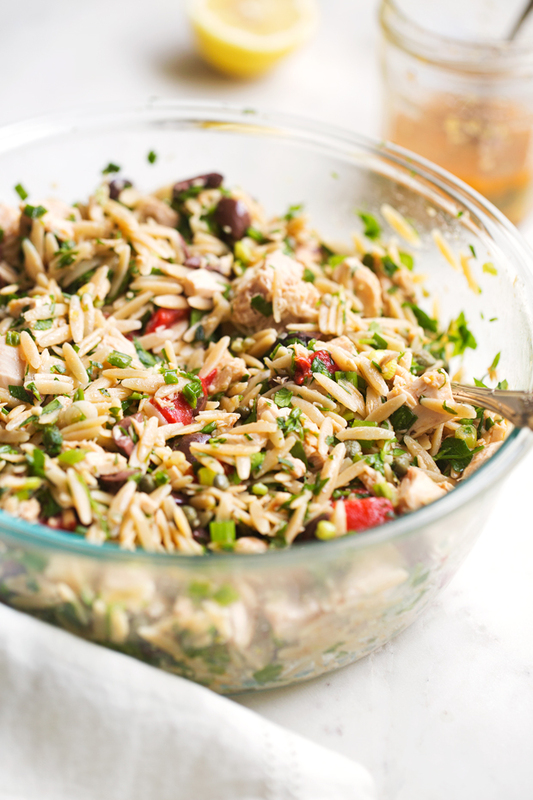 The orzo salad will last for up to 3 days in the refrigerator, as stated on the recipe card.